I first learned of Alasdair as the genial Serling at the horror podcast Pseudopod, introducing some fine, terrifying horror stories, and also three of my own. He seemed like a very suave dude in podcast - and this spring, when we met up in Brighton at the World Horror Convention, it became clear his suaveness was not limited to the podcasting world. Alasdair is also an editor, of the U.K. sf online 'zine The Hub, and a blogger, for SFX, the British sf / f / h newsmagazine. Well, one thing led to another - and before I knew it, I was back in Canada and we were conducting hot man-interview over email. 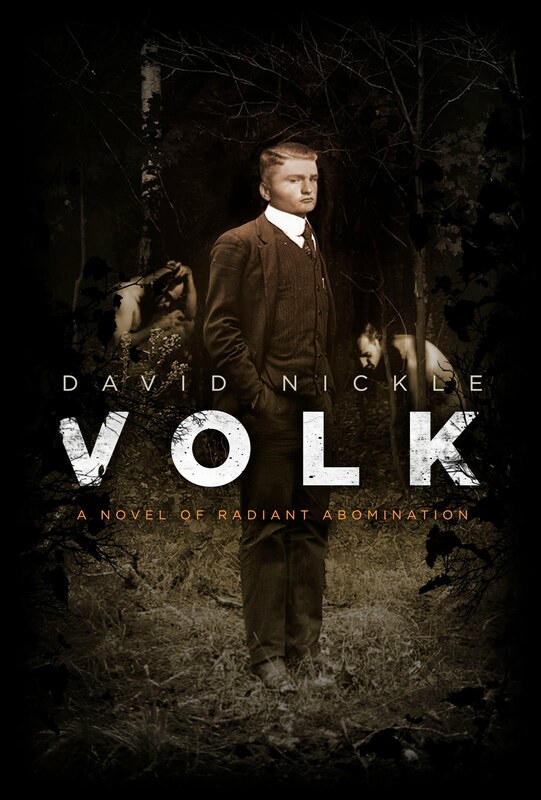 We spoke of Captain Scarlet and Harlan Ellison, horror movies and short horror stories, and Eutopia, my forthcoming novel. Alasdair put it together, in a neat package. And now it's up. At SFX. Right here. 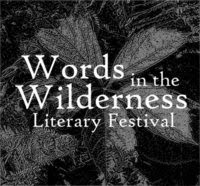 This just in: I'm heading north in a couple of weeks, to talk horror, literature and blackflies in Sudbury, at the brand-spankin'-new Words in the Wilderness Literary Festival. It's being organized at least in part by Ken Lillie-Paetz, and it's a week-long festival to draw together writers and artists and readers from across Ontario. I'm doing my bit on Sunday July 25, from 3-5 p.m. at the Rainbow Cinema in town. There'll be a reading and some talk, and some book-selling-and-signing going on. It is that time again - the height of the summer, when our heat-poached brains turn to television and movies and bright, exciting stories presented in a variety of dimensions. Also Polaris - the media-favouring Toronto sf convention that is taking place weekend after this one, in Richmond Hill. For the past few years, they've been letting the writers in - writers including me - along with the stars. Polaris is taking place July 16-18 at the Sheraton Parkway Toronto North Hotel - roughly at Highways 7 and 404. For directions and other miscellany, click right here. I'll be there all three days, talking up Supernatural and Lost and Dollhouse, a bit about publishing, and also reading and signing. Lost: Really? That's What It Meant? Is the Internet — with web distribution, e-books, and buying of books online — going to kill the publishing business? What about authors and independent booksellers? Note: No more Panelists are being accepted for this Panel. Dollhouse: Was it Satisfying for You? A discussion of the plot and character advancements in the second (and final) season of Dollhouse. What did you think of how it ended? What could have been done better? Would You Like A Treatment? A discussion of the ethical and technological ideas presented in the most recently cancelled Joss Whedon show, Dollhouse. Lucifer is risen, God is AWOL, and both Angels and Demons are ready for their last dance of the night. As the armies get into position there is more to Sam and Dean than mere hunters. Discuss the brothers' roles in the coming apocalypse. So yard-apes, please accept my apologies. And check out "OOPS," right here. Very flattering news from the Sunburst Awards jury, who announced the finalists for the 2010 Sunburst Award for Canadian speculative fiction. While it appears I will remain in the cheering section this year for my friends Karl Schroeder and Cory Doctorow - both of whose books made the short list - Monstrous Affections was one of four books to make the recommended reading/honorable mention list. So congratulations to adult fiction nominees Karl and Cory, Charles De Lint, Robert Charles Wilson and A.M. Dellamonica - and to fellow mention-ees Douglas Coupland, Barbara Roden and Don LePan.